There’s just something about relaxing with a refreshing martini at the end of a long day, or while hanging out with friends. And a pink martini is a really pretty one. 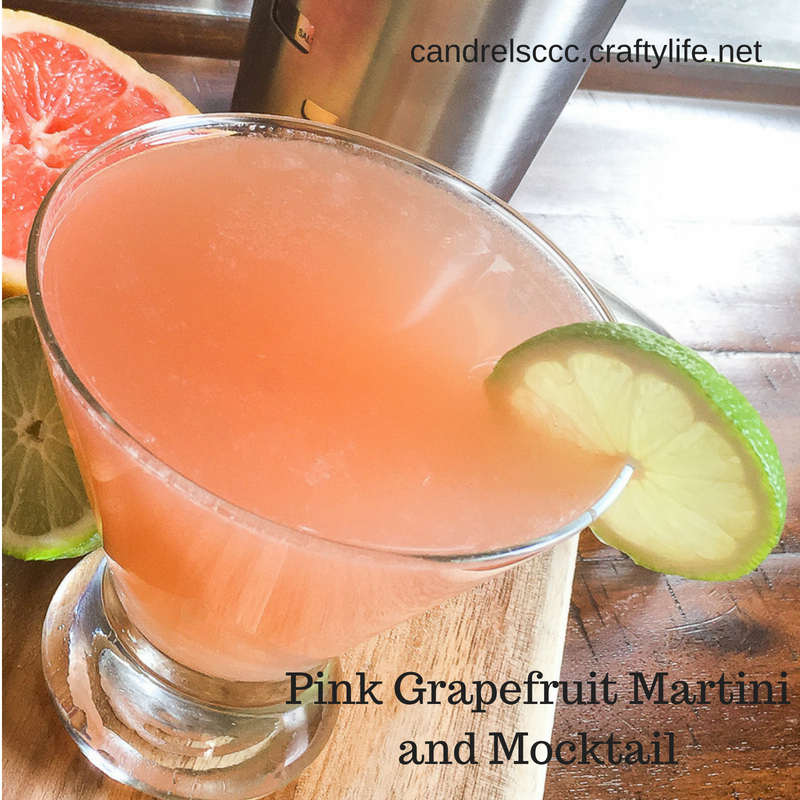 So at your next gathering, why not try this Pink Grapefruit Martini recipe? Kids, or people who choose to not indulge, will enjoy the mocktail version. You could even serve them with your family dinner. I just have visions of sitting out on the deck, poolside, or even at a fun picnic. 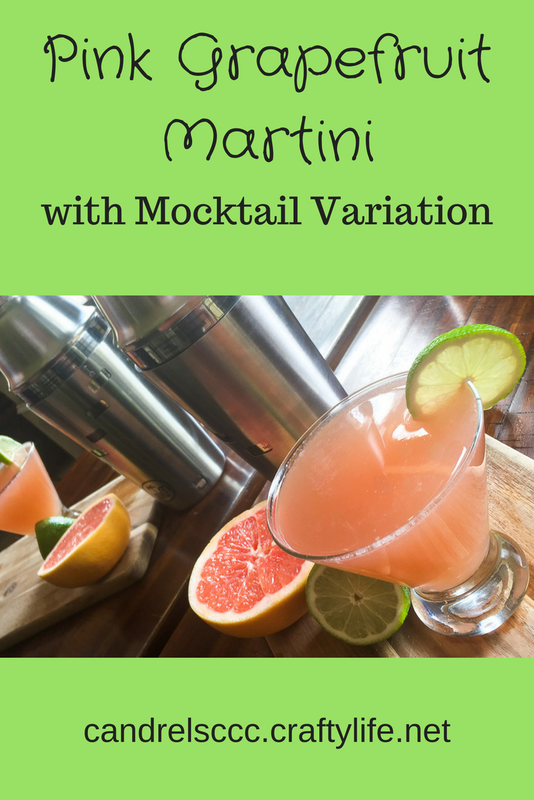 What do you think of the Pink Grapefruit Martini and Mocktail? What are your favorite flavors and recipes?